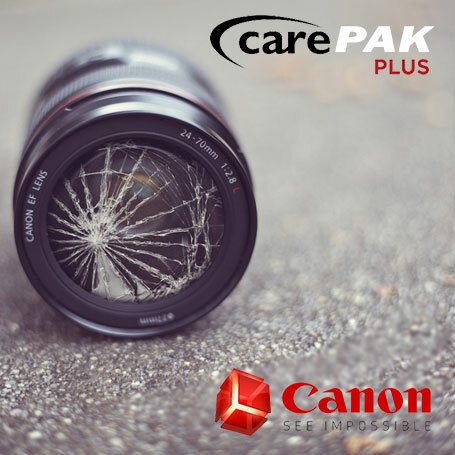 With CarePAK, you will receive 13 months of damage protection and priority service from Canon. It doesn’t matter if it’s a hard drop on concrete or you got a little too close to that waterfall you were shooting, CarePAK has you covered, including free shipping and $0 deductible for repairs. 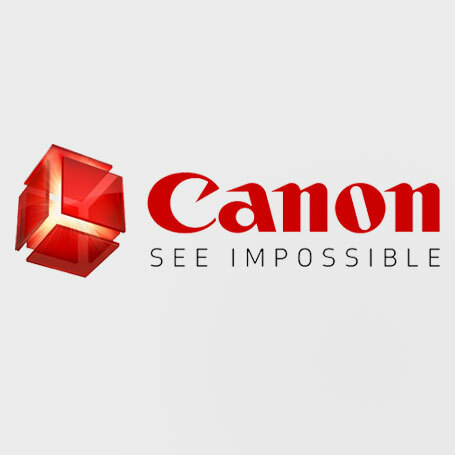 Better yet, Canon also includes a ‘No Lemon Guarantee,’ which ensures that if a product needs to be repaired more than three times for the same problem, they will ship you a brand new product free of charge. Canon certainly didn’t break the mold with this pair. 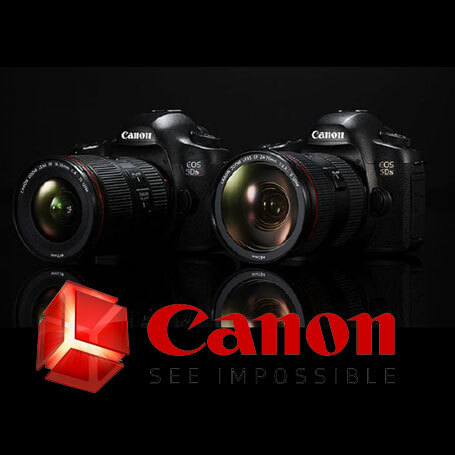 While the T6i resembles previous entry-level Rebels, the T6s looks more like an enthusiast camera, such as the EOS 70D. The key reason for the latter is the monochrome LCD on the top deck that gives you a quick glance of your settings and status. This handy readout is designed for more experienced shutterbugs, so Canon created this Rebel for that customer who wants advanced options but doesn’t want to drop more than $1,000 for an enthusiast DSLR – someone who’s graduated past entry-level but doesn’t want a heavier, more advanced model. The T6s also has loads of tweaks for customizing your images, while the T6i is for casual photographers. Even though, specs wise, the pair is very similar, the T6s feels much more substantial and weighs 0.4 ounces more (you won’t notice it). The T6s’ grip is a bit wider and overall it just feels better. 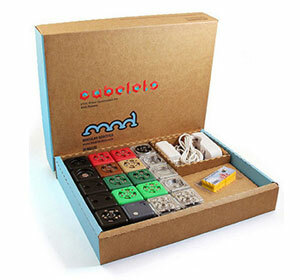 Exterior measurements are identical – 5.2 x 4 x 3.1 inches (without a lens) and weight is around 20 ounces with battery and card.